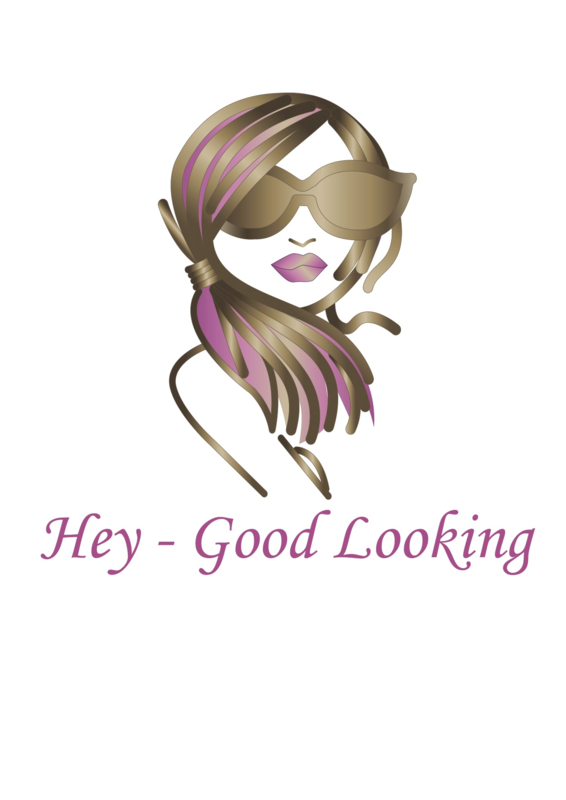 Hey - Good Looking hair & beauty is boutique salon located in Mandurah, With old fashion service including free coffee and cake with every service! all of our colour treatment come with a free hand massage and deluxe treatment! We are proud Dermalogica, GHD, Joico and Fudge stockist. Our helpful staff are here to help with all your questions and query's! so come down to day to be truly spoiled by our fantastic staff! 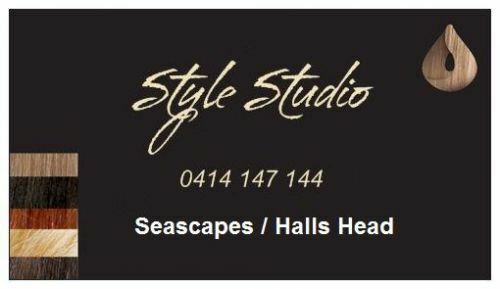 Stylish and professional hair salon in Mandurah where quality, unbeatable value & friendly service is of utmost importance.Specialists in all aspects of Hairdressing & internationally trained in precision cutting and creative colouring.Professional Hairdressing service for the whole family. Hairdressers Mandurah WA 6210. Creative Colouring, Style Cuts, Foils, Hair Extensions, Styling and more ....at Glamour-X our friendly team of stylists are passionate about hair enhancement and creating looks that help you get the most out of your best accessory ...your hair! COLOUR: Thinking about a new colour for your hair? We've seen great transformations that have given our clients a new lease on life. Here at Kayley Skye Studio Mandurah, we can give you hair colours that range from the stylish balayage right through to stunning pops of colour that will get heads turning. STYLE: Your hair deserves to be the centrepiece and our skilled hair salon stylists can create the perfect hair style for you. If there's a style you've seen that you would like to try, or even if you want to go for something really different and striking, Kayley Skye Studio is the place to get it done. HAIR EXTENSIONS: When we hire our beautiful hairdressers in Mandurah, we make sure they understand the standards that Kayley Skye Studio has been built on. 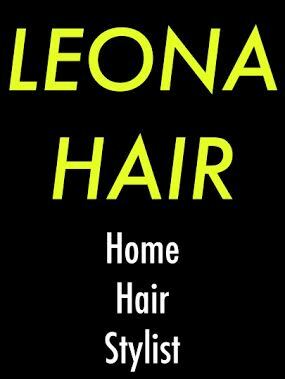 This includes the hair extensions used on our clients, which are always 100% human hair extensions. You shouldn't have to compromise on quality, and we won't let you. WEDDING: Is your big day coming up and want to make sure you're looking your absolute best? 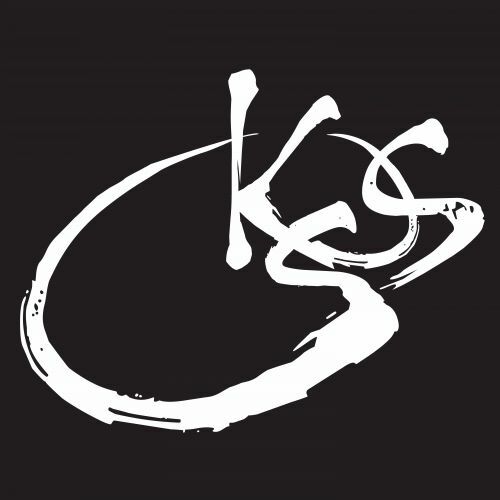 Kayley Skye Studio can offer packages to get your special day started off in the perfect way. Speak to one of our hairdressers about your wedding today. We would love to help create your wedding moment! FORMAL OCCASIONS: Do you need your hair looking it's best for a formal occasion? Speak to one of our hair stylists at Kayley Skye Studio today. We can look after you and create the perfect hair style that will make you the stand out at your function. TREATMENTS: To get your dreamy, flowing hair we offer a range of treatment packages to suit what you need. Our hairdressers are skilled in making sure your treatments achieve the desired results. Speak to one of our hair stylists today, we'd love to see you in our Mandurah salon. CHILDREN: Childrens' hair grows incredibly fast and needs the super attention to detail that Kayley Skye Studio's hairdressers possess. 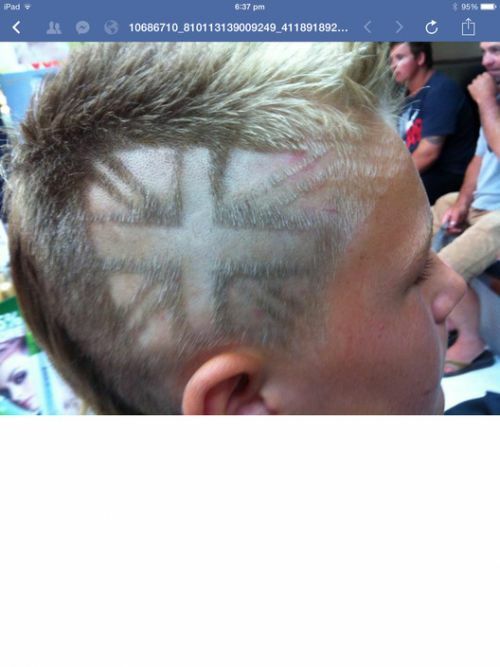 We'll take the stress out of the day and give your kids a great hair cut. Welcome to hairdresser find, findhairdresser Australia ACT, connect with our experienced team of hair stylists in Australia, browse our extensive range of listings with Hairdresser Find.